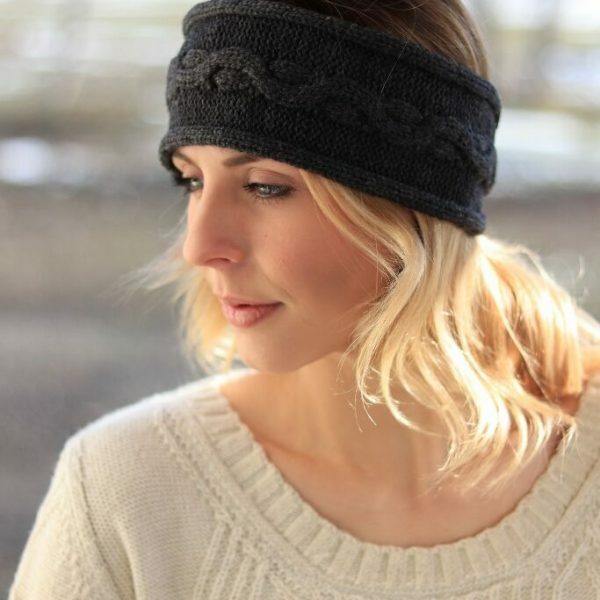 This chunky cabled headband perfectly illustrates charm and comfort. 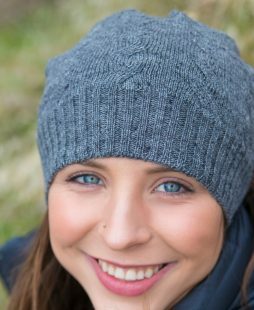 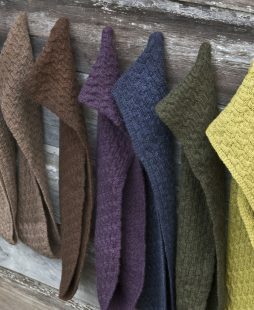 Knit of 100% Wool, this headband is ready to fend off the cold winter weather, while keeping you looking your best! 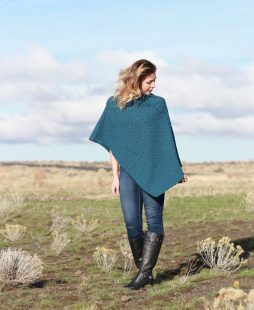 A classic button closure finishes this piece, making it an easy on, easy off accessory. 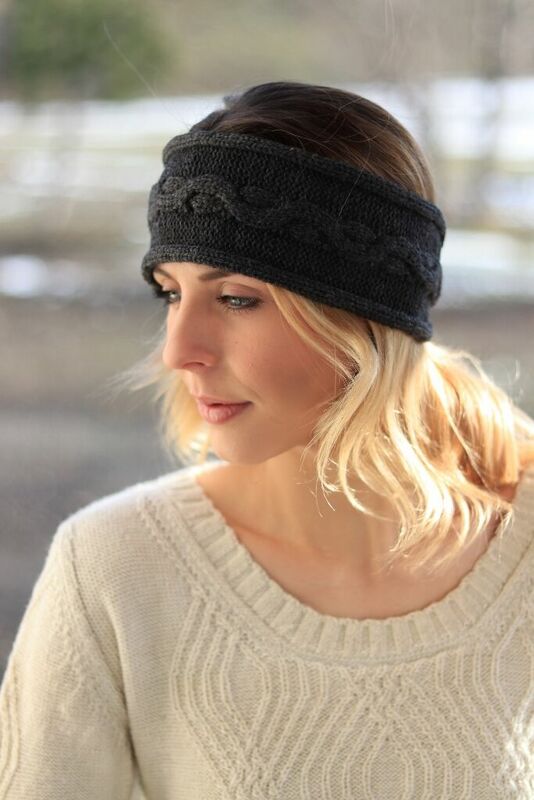 Pair this headband with our Chunky Cabled Fingerless Gloves and Chunky Cabled Scarf for an about-town finished look.